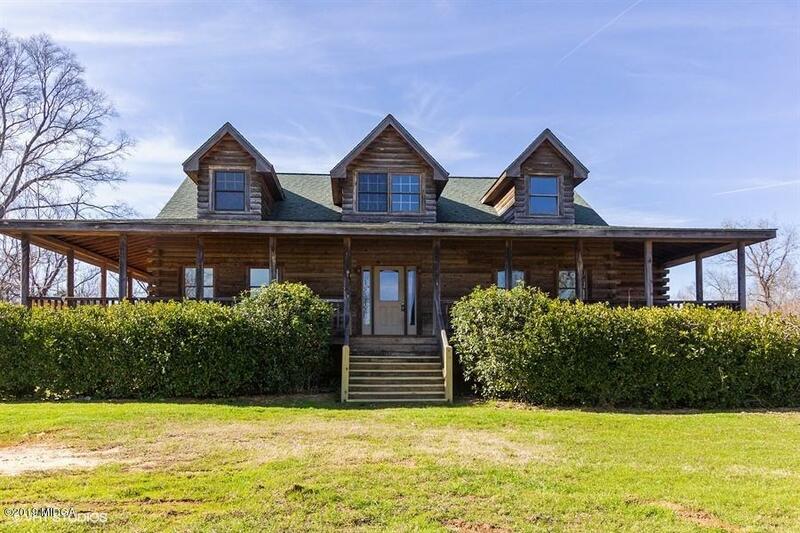 Remarks at 921 Lower Harmony Road Eatonton, GA - Large log cabin located on 14 acres in rural Putnam County. Wrap around front porch features lots of room for rocking chairs. Back deck overlooks wooded view. Unfinished walkout basement features a fireplace and lots of room for expansion.